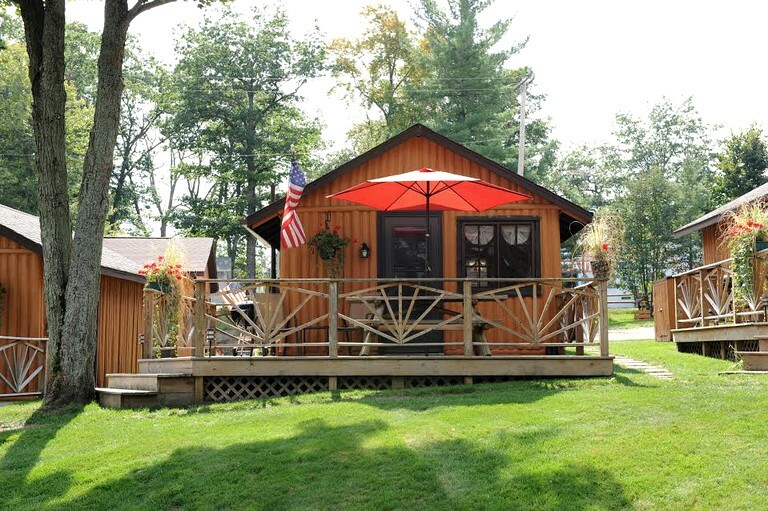 This lakefront log cabin can be found on a family resort in West Branch, Michigan, and features everything and more glampers would need during their stay. 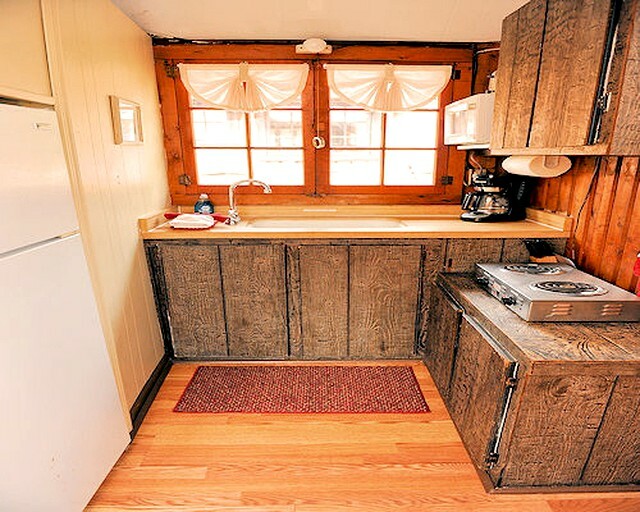 The cabin can accommodate four glampers comfortably and features one room with one private bathroom. 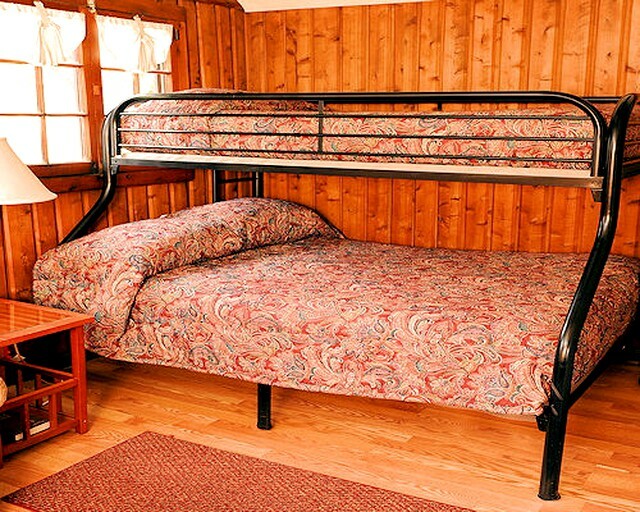 Sleeping arrangements consist of a bunk bed set with a double mattress on the bottom and a twin mattress above, along with an additional pull-out sofa bed that sleeps two. 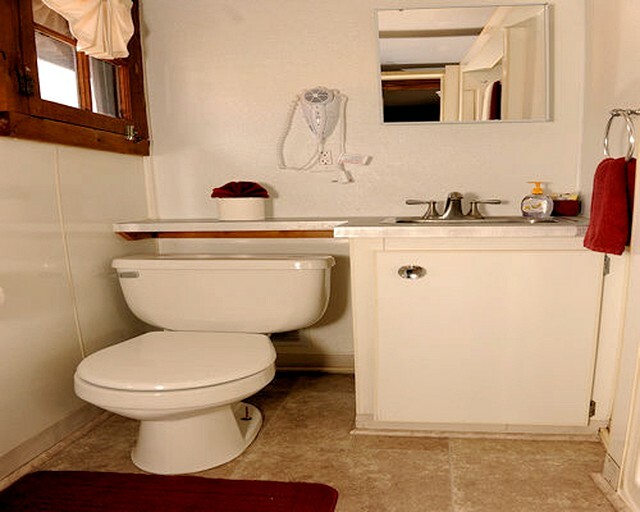 Linens, bedding, and towels are provided, along with a hairdryer and basic bathroom amenities. 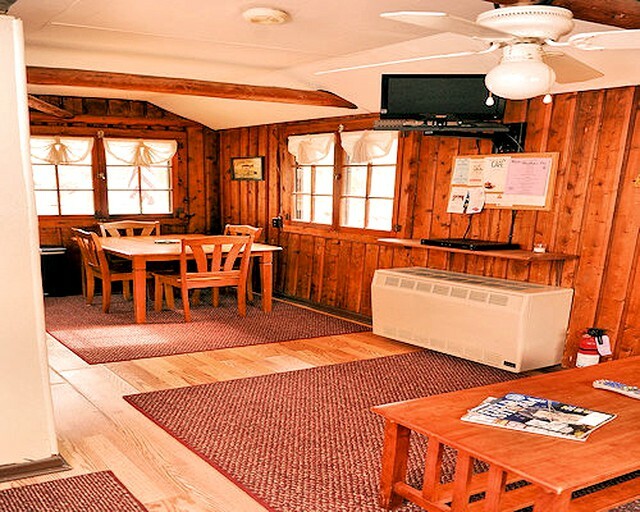 The main living area boasts a dining table and a flat-screen television, along with a kitchenette that features a stove, a microwave, a refrigerator, a toaster, and a coffeemaker, along with necessary utensils and dining ware. 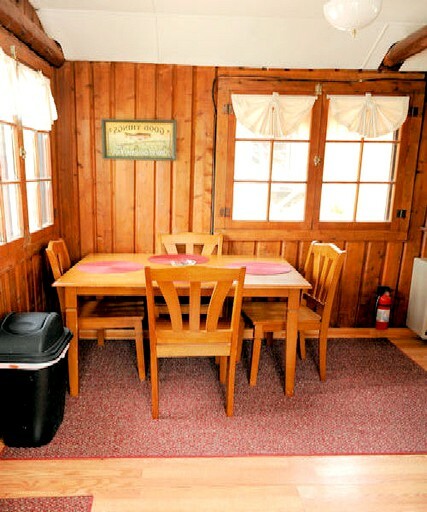 Guests will find their rental fully equipped with everything necessary to relax in style. There is plenty of parking available and high-speed Wi-Fi. 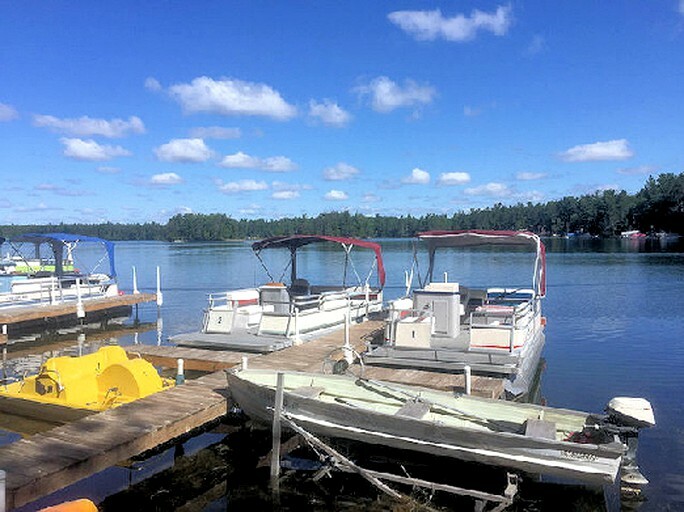 Guests can rent one of the host's nine pontoon boats, three fishing boats, or fish off the 400 feet of docks for walleye, small mouth bass, northern pike, blue gill, and perch. Please inquire with the hosts, if interested. Guests will be spoiled for choices when it comes to activities available in the area of this glamping site. Guests can check out Ogemaw Hills Pathway, located in the hills north of West Branch at the comer of Fairview and Clear Lake Roads. The trails wind through approximately 15 miles of the AuSable State Forest providing groomed cross-country trails for all skill levels. 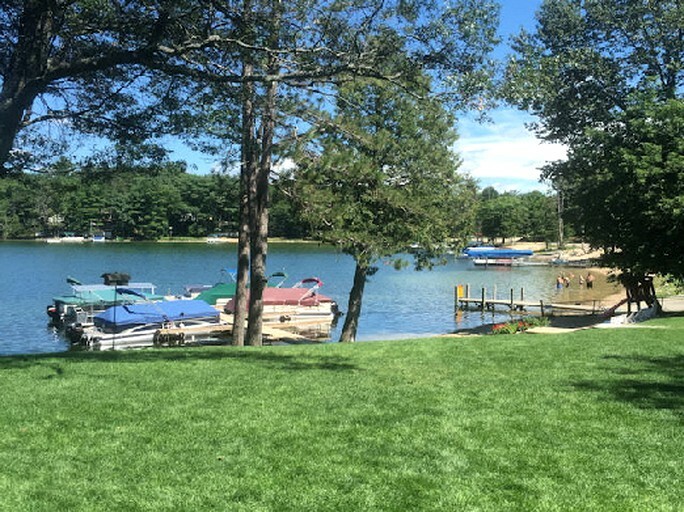 This is also an incredible place for recreational activities, where guests can go exploring on a paddle boat, as well as go boating, kayaking, canoeing, swimming, and fishing. 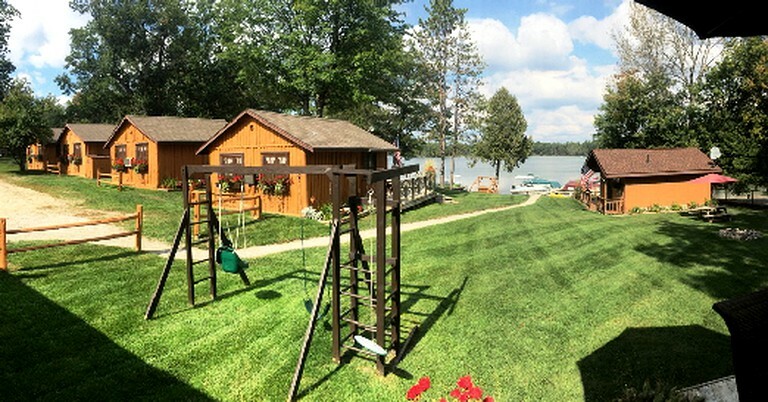 There are also opportunities for golfing at many golf courses in the area, dining at many fine restaurants, horseback riding at Karefree Ranch, wine tasting at local wineries, and shopping at outlets at West Branch. 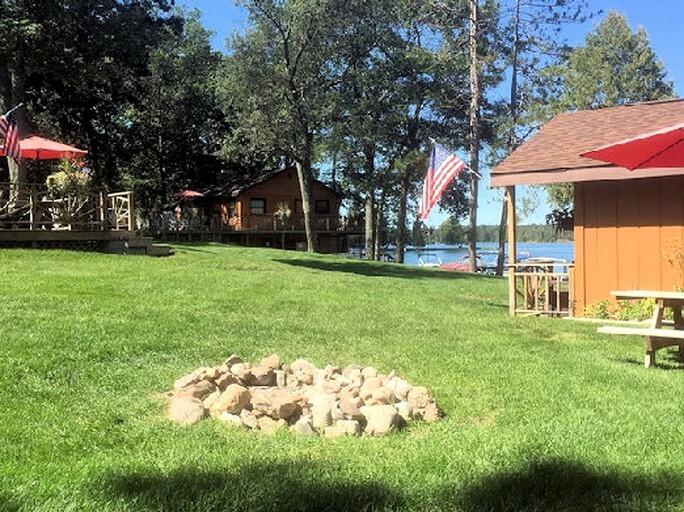 Guests should find time to walk to Clear Lake Bar, Party Store, and restaurant. 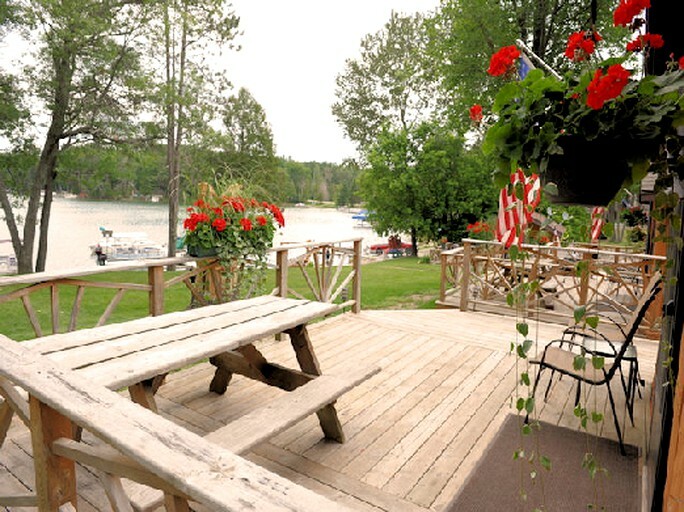 From the lakefront cabin, guests can enjoy a great breakfast or lunch at the Side Door Restaurant, stop in at the Clear Lake Party Store for hand-dipped ice cream, bait, liquor, and convenience items, or walk over for dinner and drinks at the Clear Lake Bar. 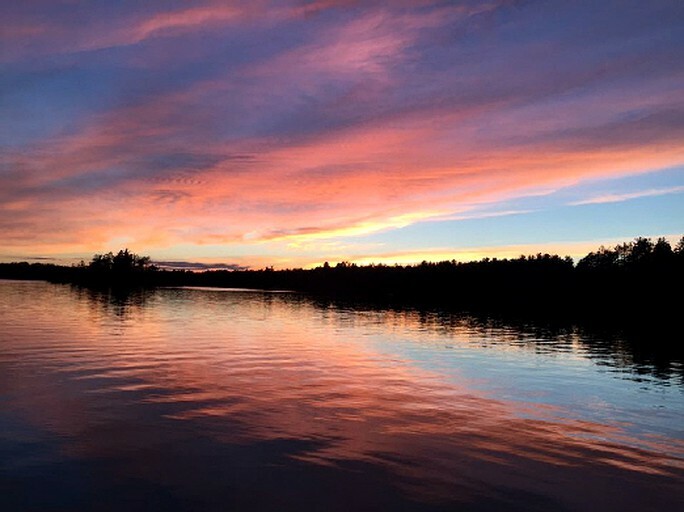 Other nearby recreation includes championship golf, outlet shopping, canoeing, plus hundreds of acres of state land for hunting, ORV and snowmobile trail riding (guests can ride legally from the resort to the trails, maps provided), hiking, and cross-country skiing. 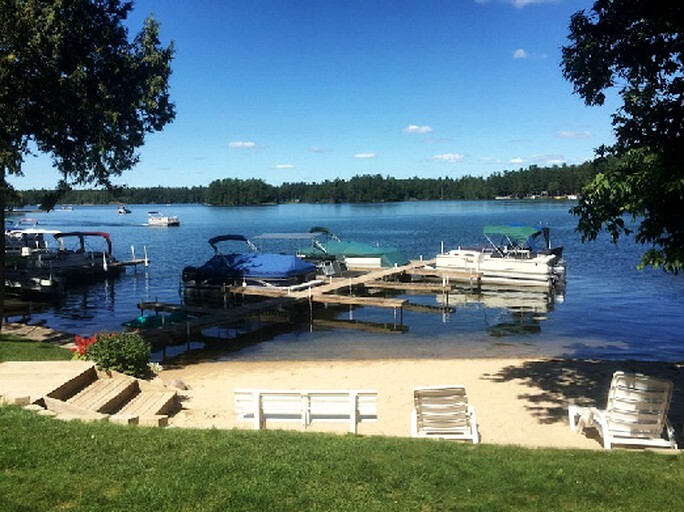 From mid-June to the beginning of September 2019, the host's require a five or seven-night minimum stay. Guests should inquire with the host regarding this. 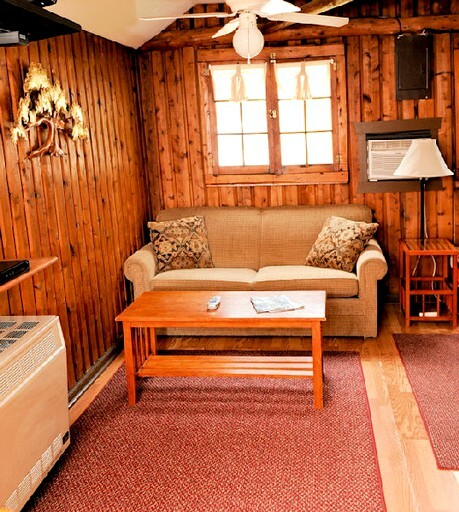 Well-behaved leashed pets are welcome for an additional fee per pet, per night. These accommodations have a non-smoking policy only. Renters must be at least 21 and have a driver's license/major credit card. Additional charges may include fees for excessive cleaning, damages, or missing items.